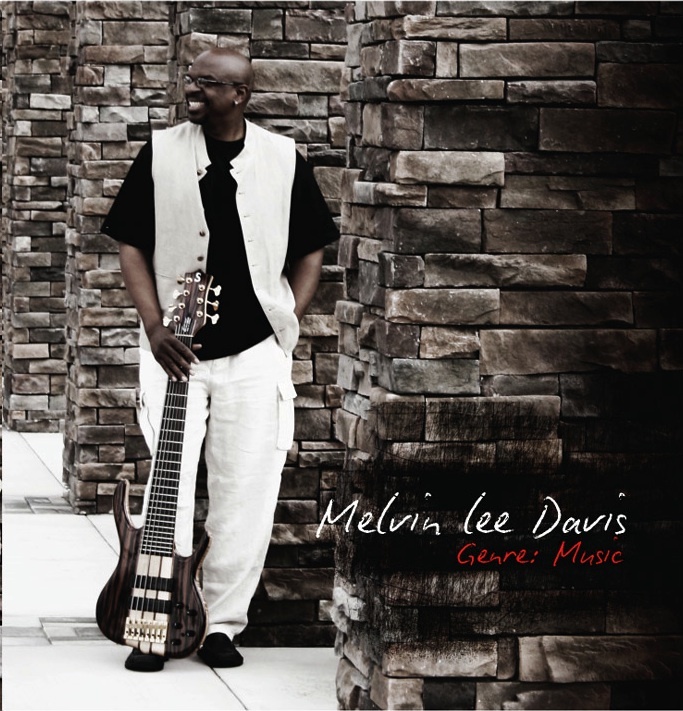 My friend and client, Melvin Lee Davis (world-renowned Jazz bassist and composer) is performing all over the U.S. this month with some legendary artists and musicians that you should know (if you don’t know then ‘you better ask somebody’). But seriously, Melvin will be on the road with Chaka Khan, Gerald Albright, and other jazz greats this month. Check out Melvin’s schedule below, and if you’re in one of these cities or are planning to be there, then be sure to purchase a ticket to a show, and support Melvin and his friends. They work hard to bring us awesome, soul-stirring, foot-tapping, finger-snapping music! Copyright 2012. All Rights Reserved. Melvin Lee Davis. Natasha L. Foreman. Next Post: Natasha’s Thought of the Day: Dream Big!